Our physical and occupational therapy team in the Rochester area hope this page helps you get to know us. We look forward to meeting you in your home soon! Desiree earned a Bachelor’s of Science degree in Physical Therapy from West Virginia University in 1990 and a Doctorate of Philosophy Degree in Anatomy from Virginia Commonwealth University in 1999. 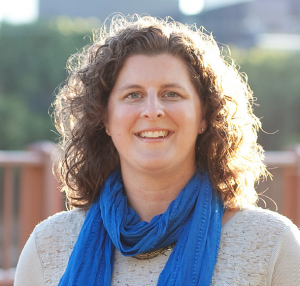 She has practiced in numerous clinical settings including acute care, in-patient rehabilitation, and home health, in numerous parts of the country: Pennsylvania, Virginia, Illinois, and Minnesota. 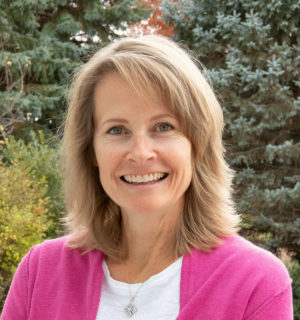 She was on faculty at Bradley University in the Physical Therapy and Health Science Programs for one year before moving to Rochester, Minnesota, where she was Assistant Professor of Physical Therapy in the Mayo Clinic Physical Therapy Program. There, she taught entry-level doctoral students in topics such as neuroanatomy, geriatrics, evaluation and assessment, neurologic rehabilitation, and complementary medicine. Desiree has published research works in the Journal of Neurologic Physical Therapy, Journal of Geriatric Physical Therapy, Age and Ageing, and the Journal of Vestibular Research. Excited to get back to her clinical physical therapy roots, Desiree looks forward to helping clients succeed in living, whatever that looks like to them! 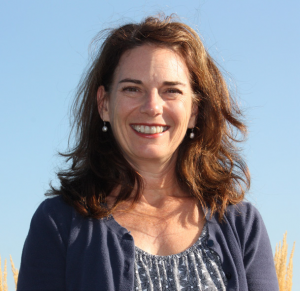 She enjoys book club, cross-country skiing, hiking, and is involved in numerous Christian-ministry activities. She is a blessed and proud mom of three young adults and wife to a fabulous husband. 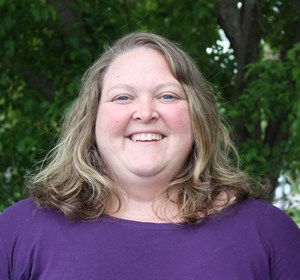 Tricia obtained a Bachelor of Arts in Health Sciences in 1999 and a Master’s in Occupational Therapy from The College of St. Scholastica in 2000. She began her occupational therapy career at the Mayo Clinic serving clients of all ages with brain related injuries including Traumatic Brain Injury, Stroke, and other neurological conditions. While at Mayo she enjoyed working in a variety of settings including acute care, on the rehab unit, and in the outpatient rehabilitation settings. Most recently Tricia is working at Centrex Rehab with children in the school setting. She has provided homecare and outpatient rehabilitation. She also has years of experience with homecare and rehab case management. Tricia enjoys helping seniors remain safe and independent at home. Outside of work Tricia enjoys spending time with her husband and two children. She is often busy running them to and from events and practices. She enjoys spending time at the camper with her family, as well as reading, cooking, traveling and spending time with friends.